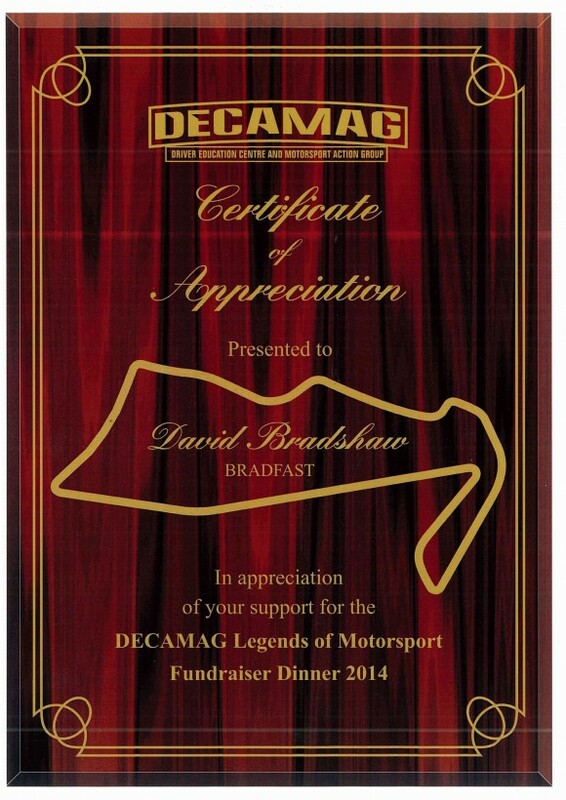 Bradfast supports the DECAMAG Legends of Motorsport Fundraiser Dinner 2014 » Bradfast – Specialist suppliers to industry. Tools & Equipment sales, service & rental in Townsville, North Queensland. Agents for Sika, distributors of manufacturers including Scorpion, SP Tools, Ramset, Senco, Airco, Makita, Stanley & Pulford.